Natalia, based in Northeast Miami-Dade County was born in Moscow, Russia, where she received an engineering degree. However, she always was interesting in natural healing and devoted many years to studying Chinese medical philosophy, the Su-Jok method of acupressure, and psycho-somatic diagnostic techniques. She also became a beekeeper in Russia. After coming to the United States in 1992, Natalia studied Yoga with Bobby Goldin at the Yoga Institute of Miami and has been teaching Yoga since 1997. In 2004 she received her license in massage therapy. 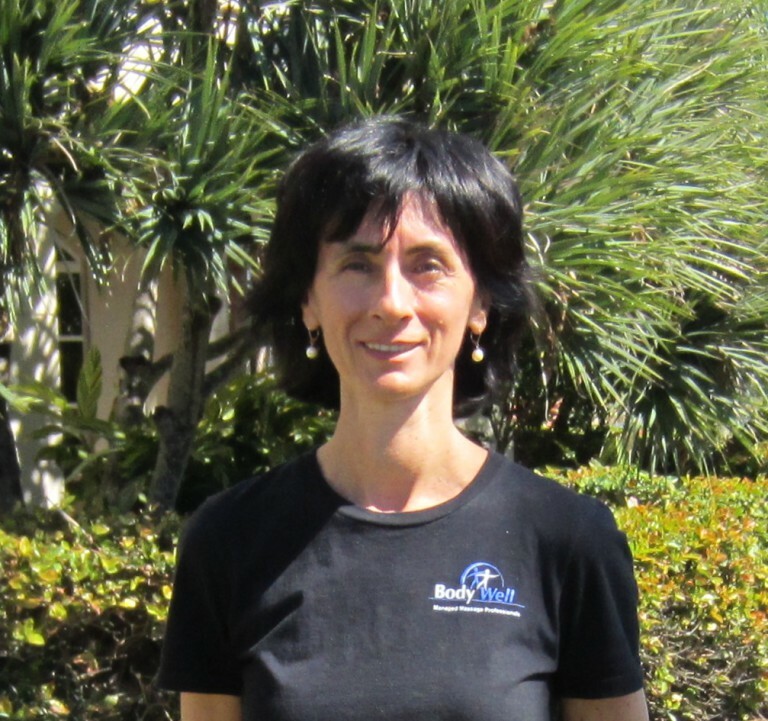 She has studied many different healing modalities as well as energy work, and has traveled extensively in India, Thailand, Egypt and Europe where she absorbed many different massage techniques and created a unique blend combining Swedish massage, Deep Tissue, Thai massage and reflexology, along with energy healing and balancing.